I love supporting my community through my cookstove business! With your support, I'll be able to expand my operations and learn transformational marketing skills. 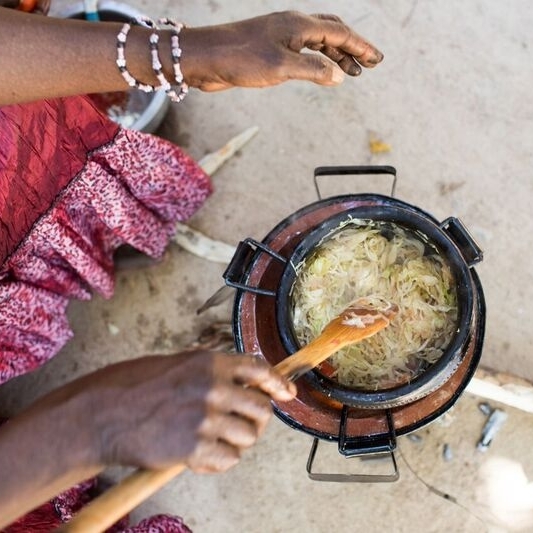 Help Rahel become a thriving stove entrepreneur in her community. To sponsor Rahel, give $200 per month for her two year training program. You will receive four updates on Rahel, as her business grows. After two years, your monthly gift will end. Rahel, or "Mama Shigella" as her family, customers, and students call her, has a true heart of service for her community. 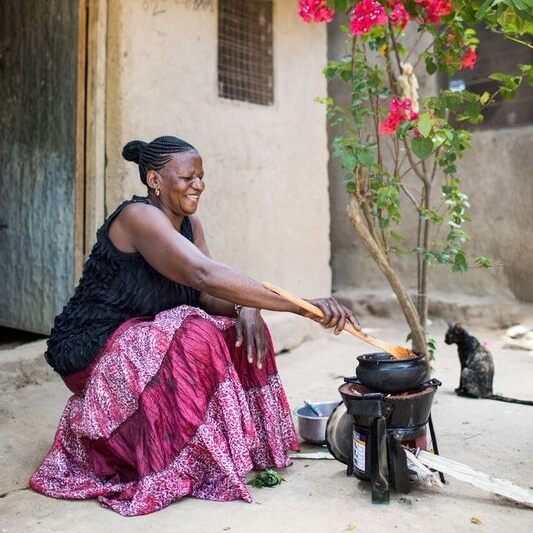 Through her stove business, she's been able to offer manufacturing training to aspiring entrepreneurs, provide for her children and grandchildren, and educate her neighbors and customers on how to protect the environment. "I am loved by people! Because of my hospitality." Why she was selected for the program: Rahel began selling fuel-efficient stoves under her own "Mama Shigella" brand in 1995. Now, she's looking to expand her business and serve her community in new ways. "I have an idea of opening a big workshop and also maybe starting a class for children so that I can nurture them on the whole process of making cookstoves." Her business goal: Rahel hopes to access a loan within the next six months to grow her business. She's also hopeful that she can receive training in new business skills like marketing. "I believe as an entrepreneur, you will always need support from someone else. Therefore, through mentoring, I will be assisted to do lots of things like receive business advisory on the issue of marketing." Mentors travel to her site to provide hands-on support and personalized coaching. At the end of her training, we will send you a specific report how your generosity has transformed her life. Be empowering. Create dignity. See your impact. "Aid helps today. But a job transforms tomorrow."